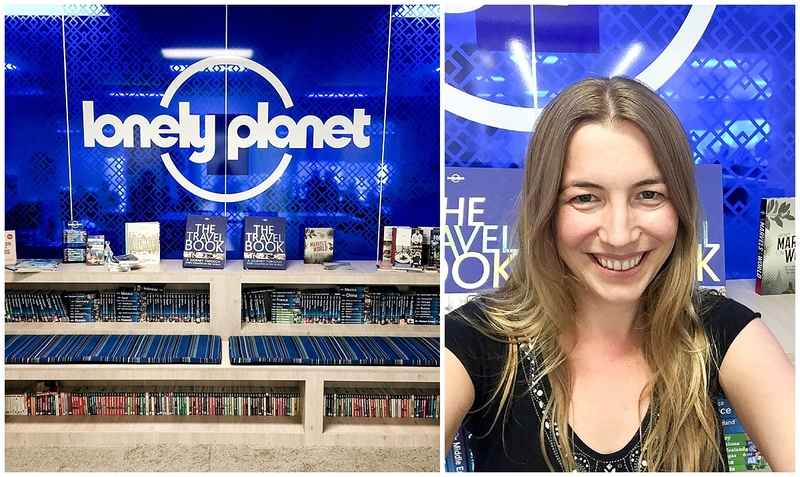 2017 saw Lonely Planet reveal their favourite seven travel blogs and launch their groundbreaking Trailblazers programme. 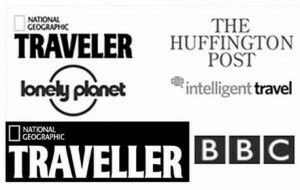 And I’m thrilled to announce that Inside the Travel Lab is one of them! 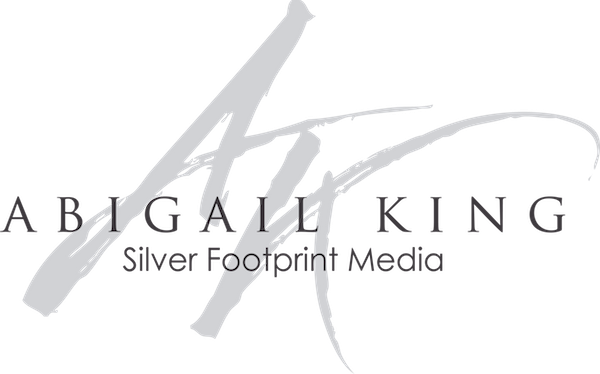 “Our Trailblazers have proven themselves to be pioneers in the blogger and travel influencer sphere, demonstrating best practices and impeccable professionalism. Their writing, photography and videography is top notch and aligns with Lonely Planet’s message. Just like Lonely Planet, our Trailblazers encourage their audiences to explore every day. Find out who the other six are over here.